This 4 bedroom / 2.5 bathroom home is located in the quiet Hickory Village neighborhood. Plenty of living and working space in this large 2-story home, with 3 rooms upstairs and the master on the main floor. 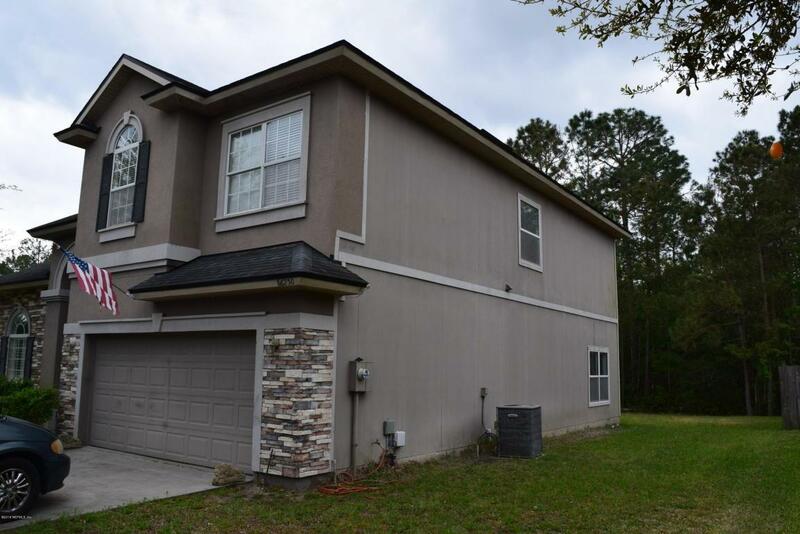 Close to Jax airport, dining, shopping, movie theater, and schools.